Due out in Summer 2019, Manning Publications is releasing my first book. 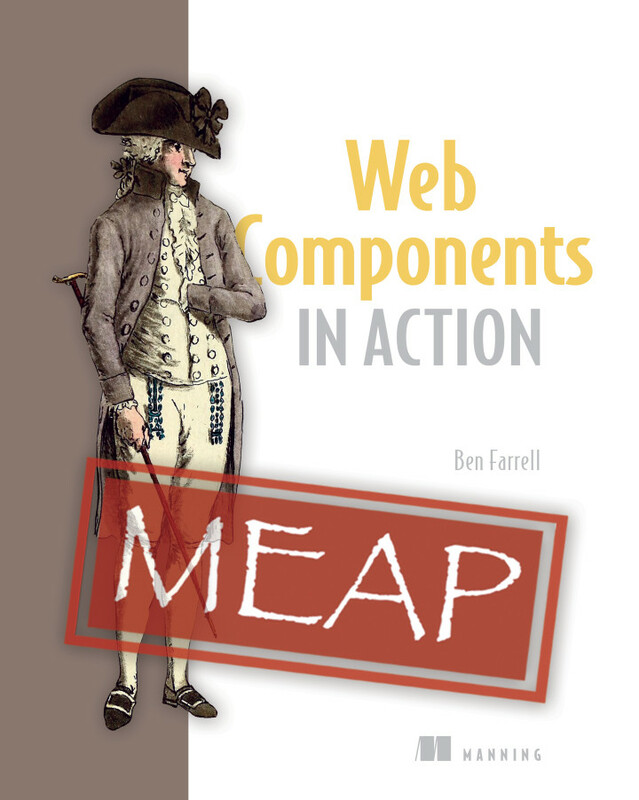 Web Components in Action walks readers through the basics of creating their own custom elements, using template literals stored in modules to properly separate your HTML/CSS, and the ins and outs of the Shadow DOM. 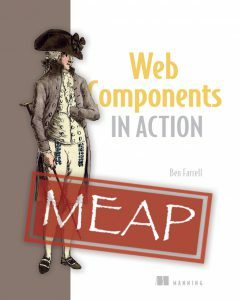 The book runs through lots of hands on examples, as well as build steps, testing and strategies to accommodate older browsers.